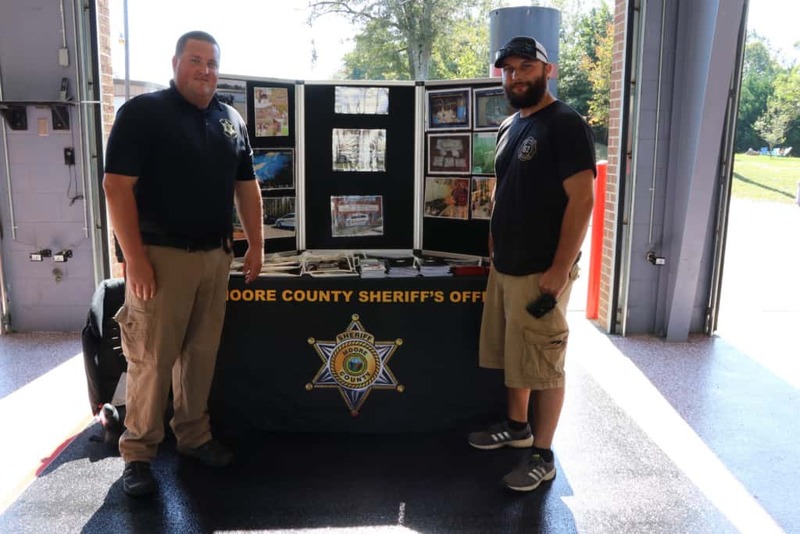 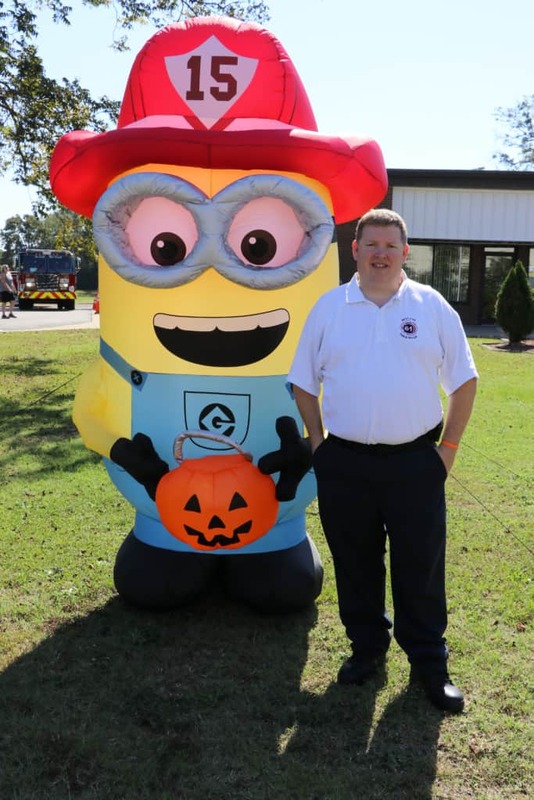 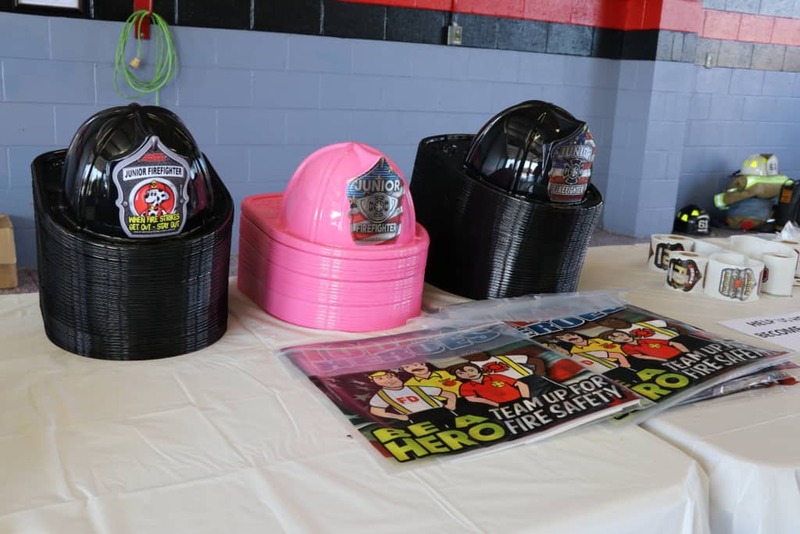 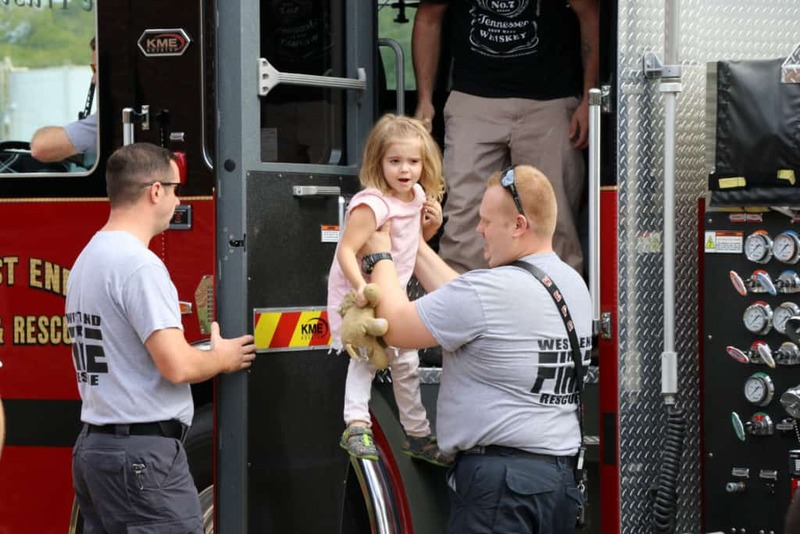 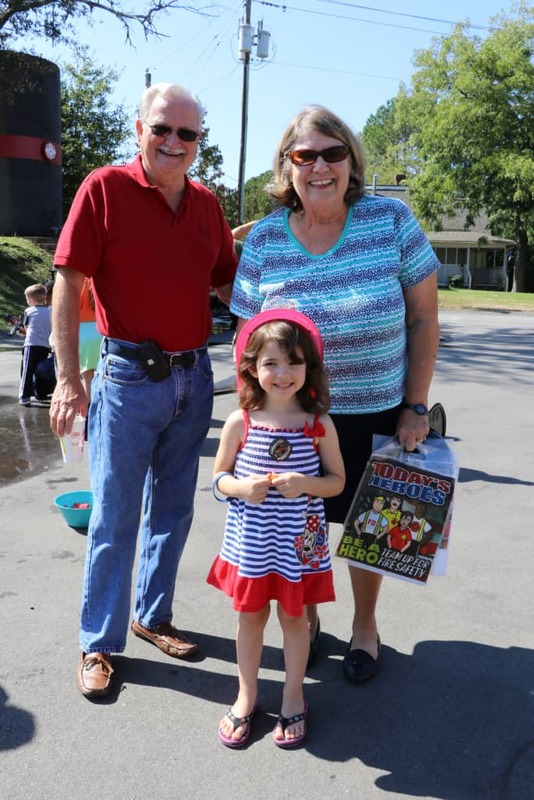 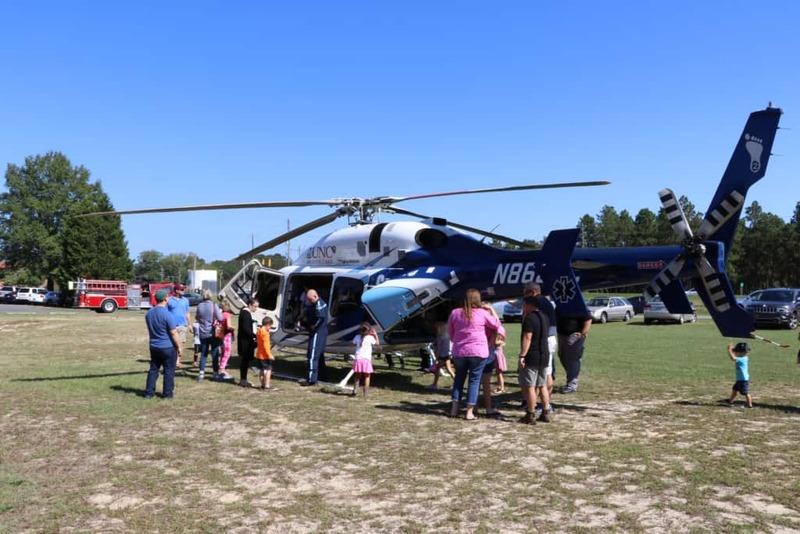 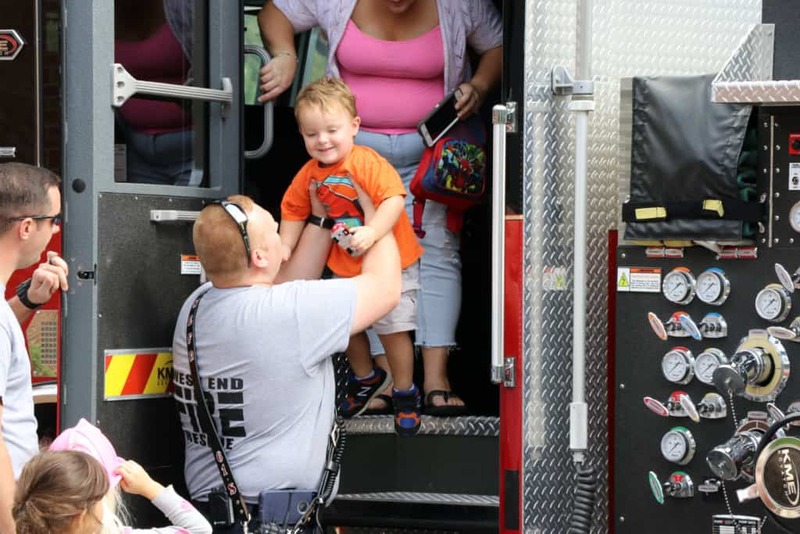 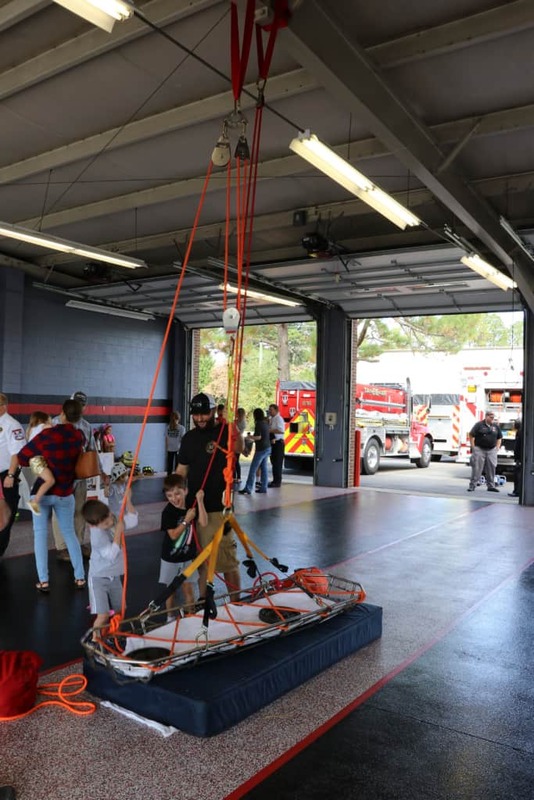 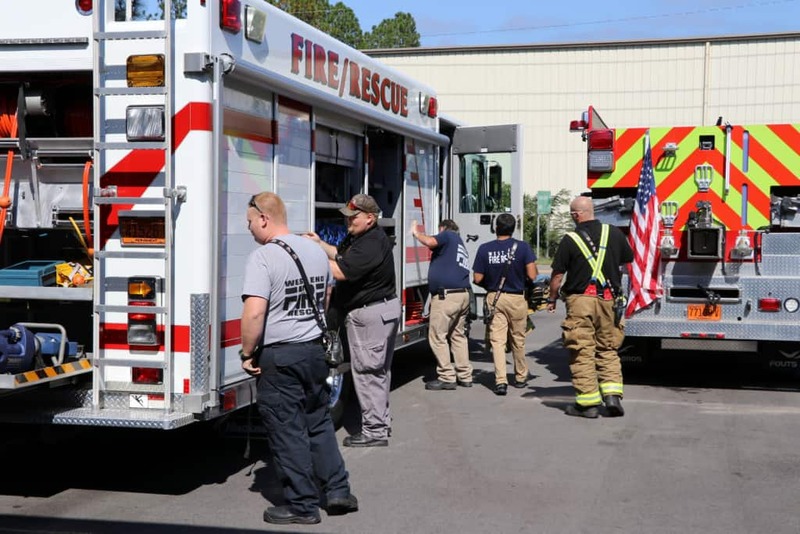 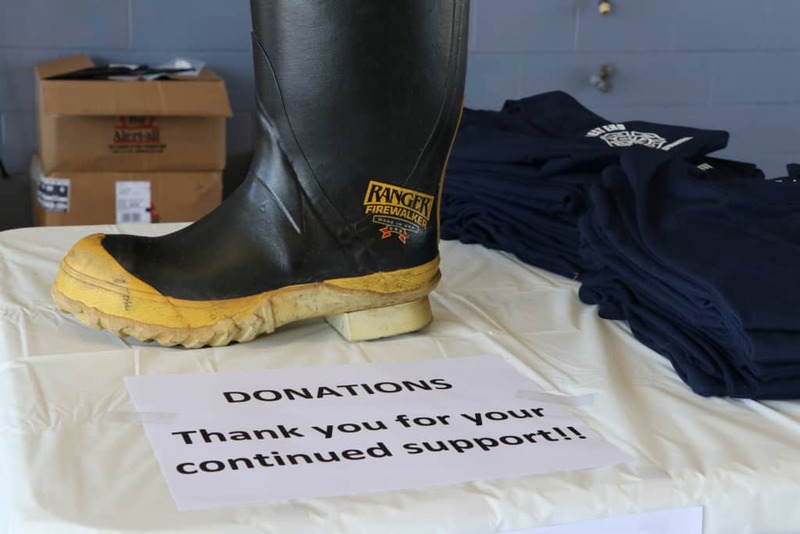 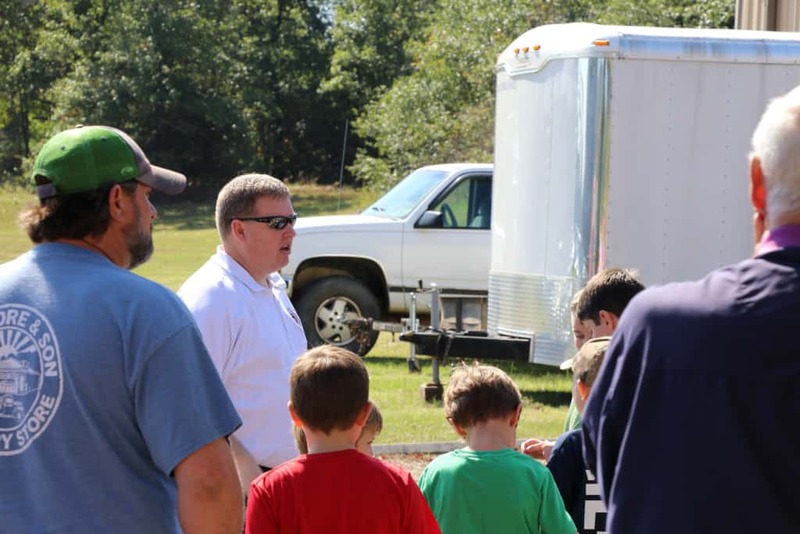 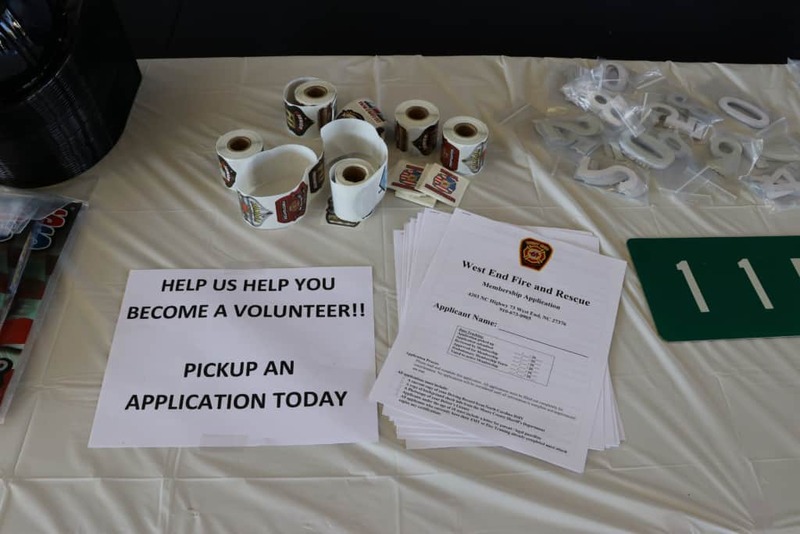 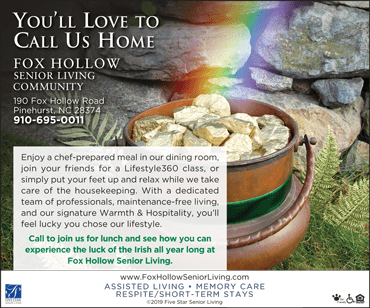 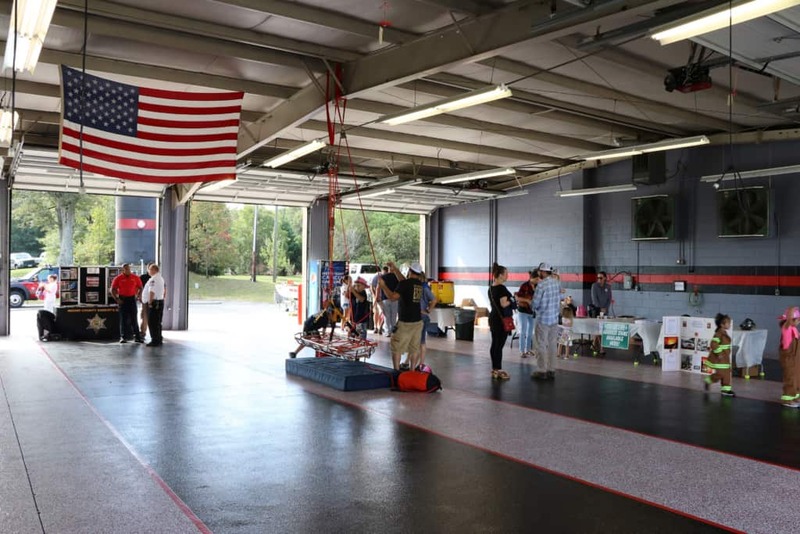 On October 14th, the West End Fire Department held an open house to meet the community. 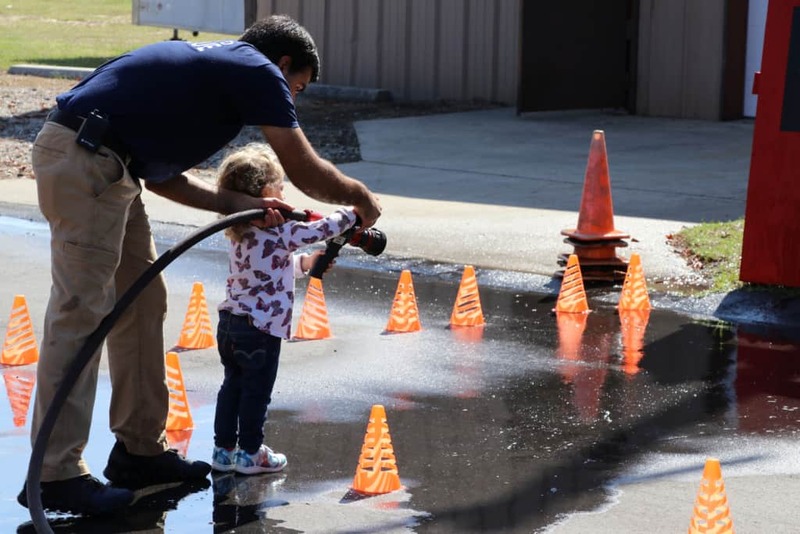 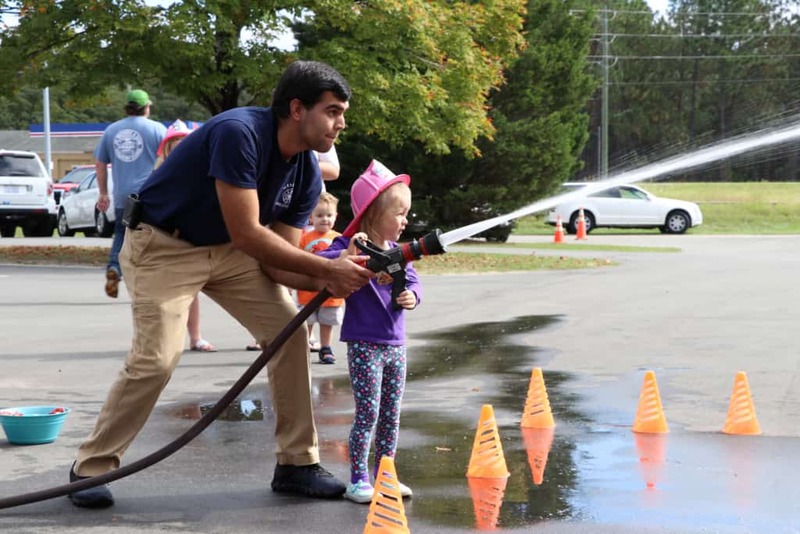 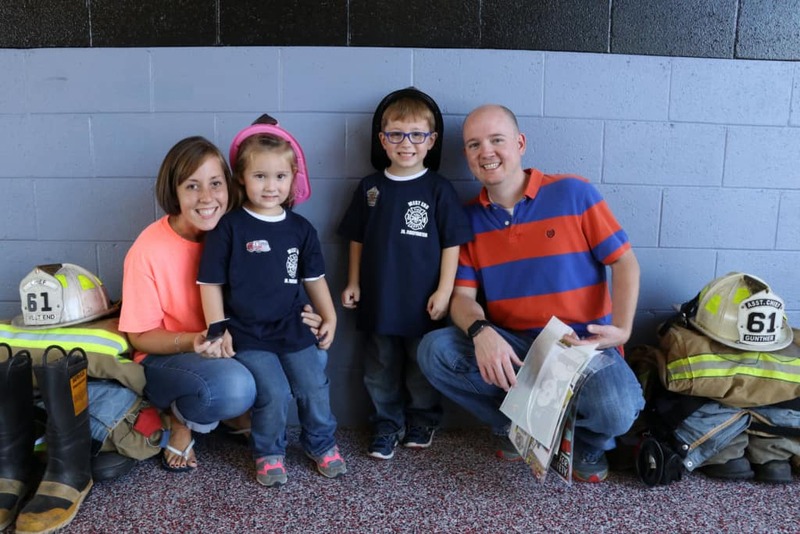 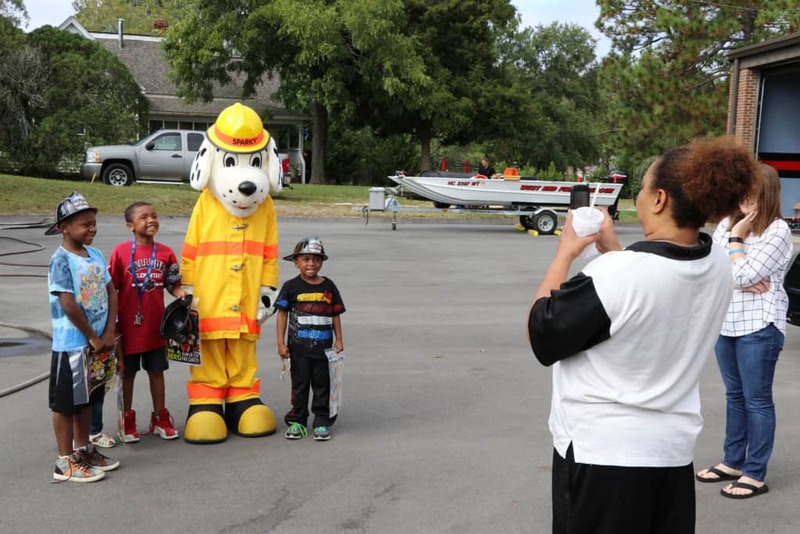 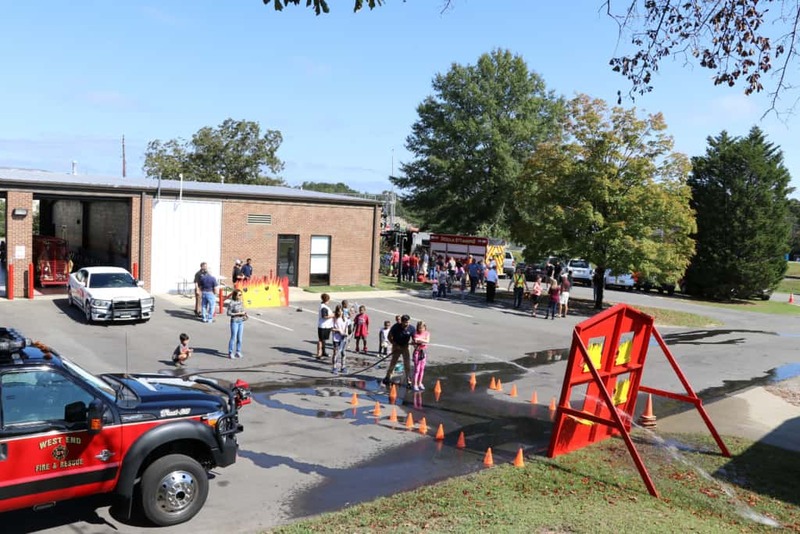 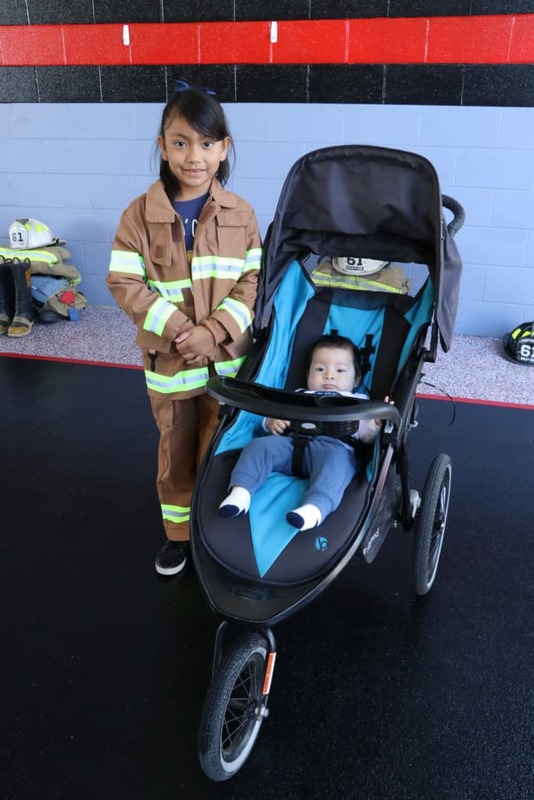 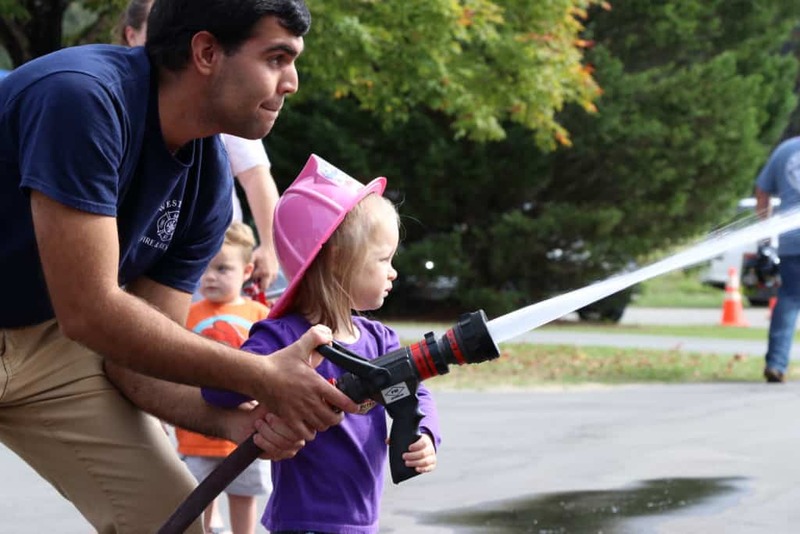 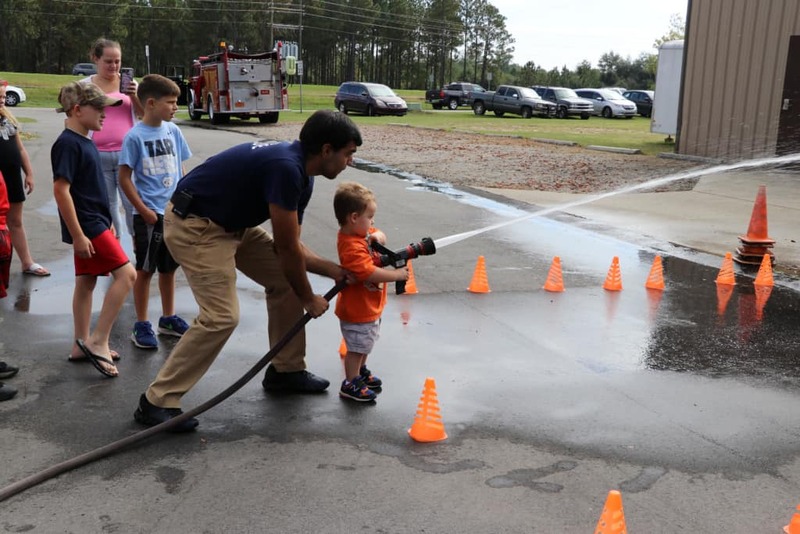 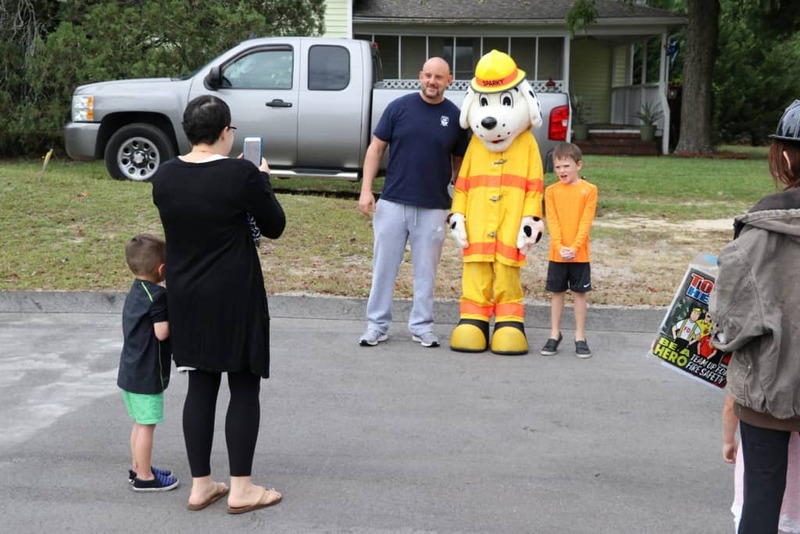 Firefighters introduced themselves to parents and children, and provided fun opportunities for children to learn about firefighting, fire prevention and safety. 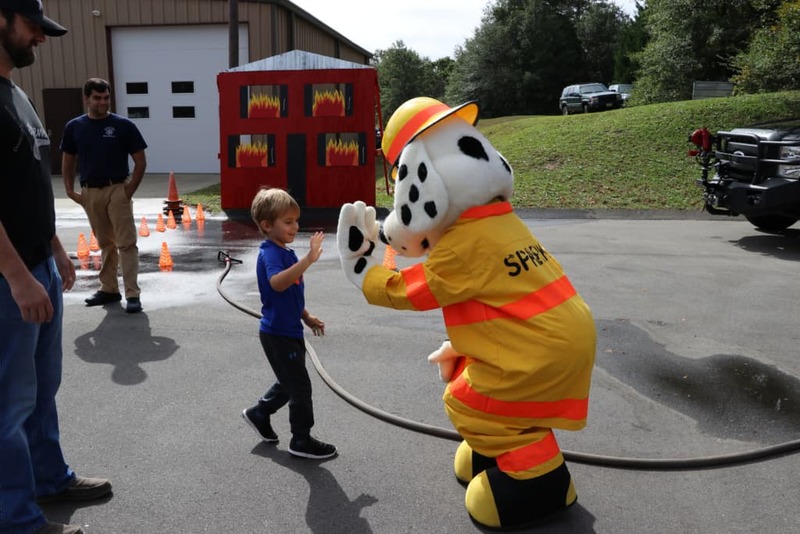 Throughout the day, Sparky the Fire Dog gave attendees hugs and high fives. 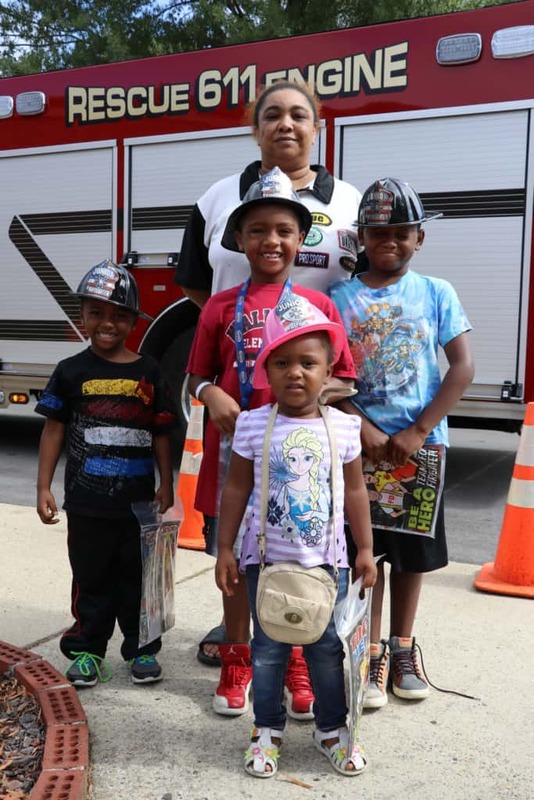 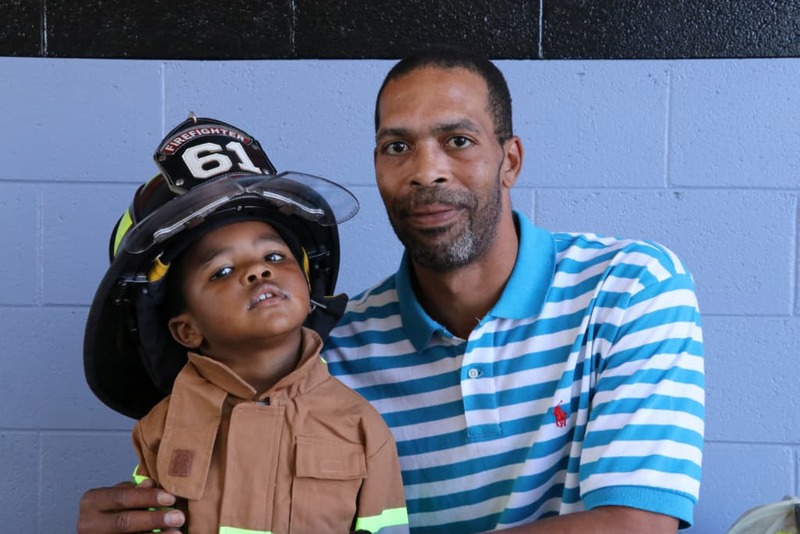 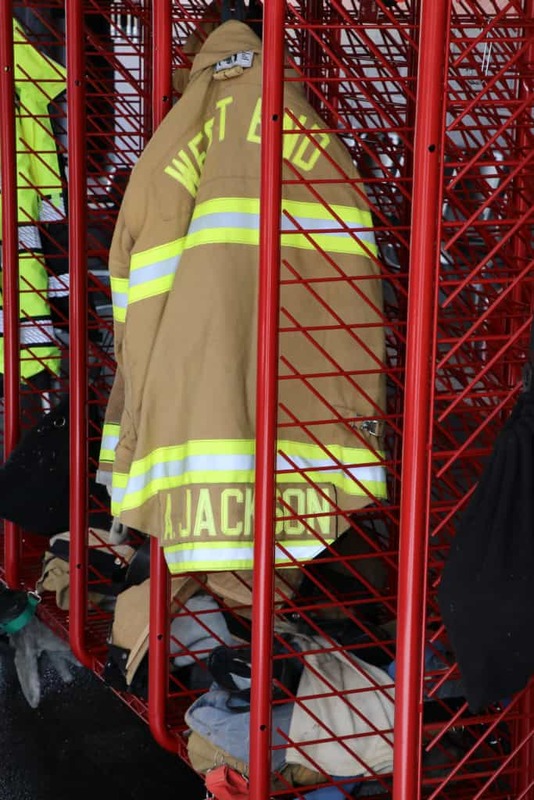 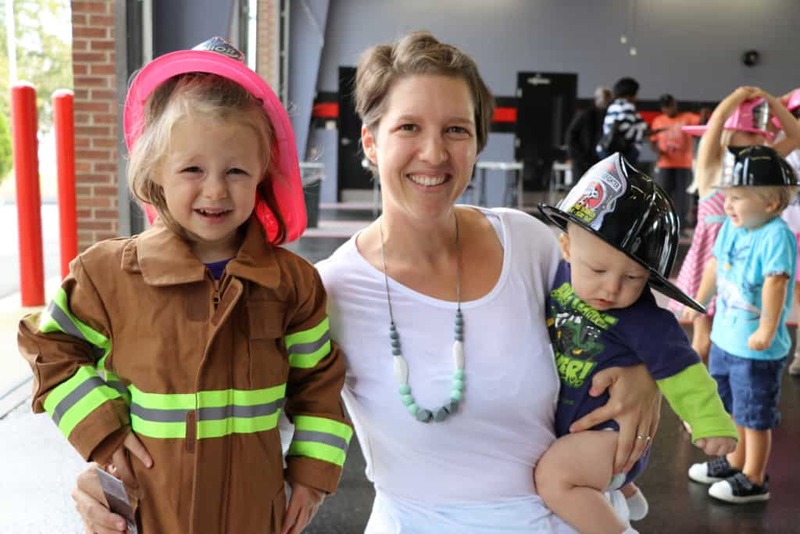 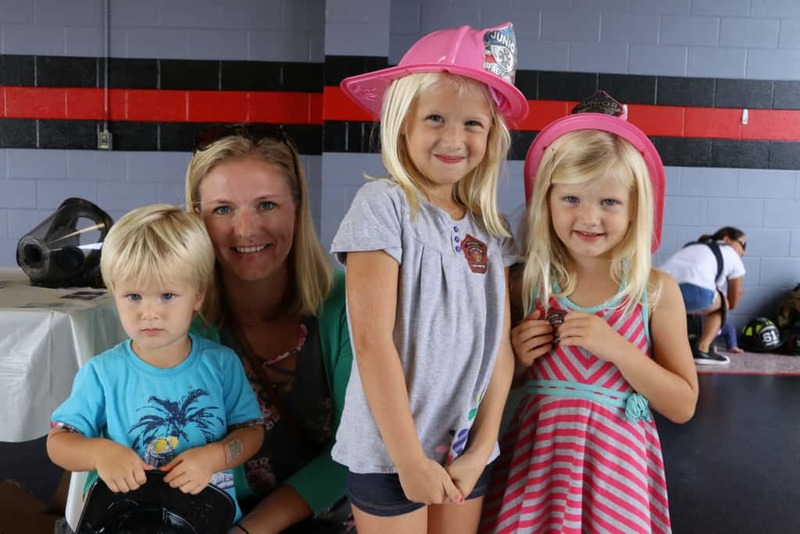 Children tried on child-sized firefighter uniforms and posed for pictures with their parents. 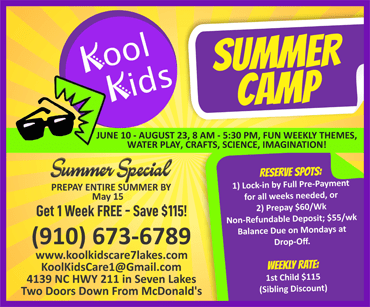 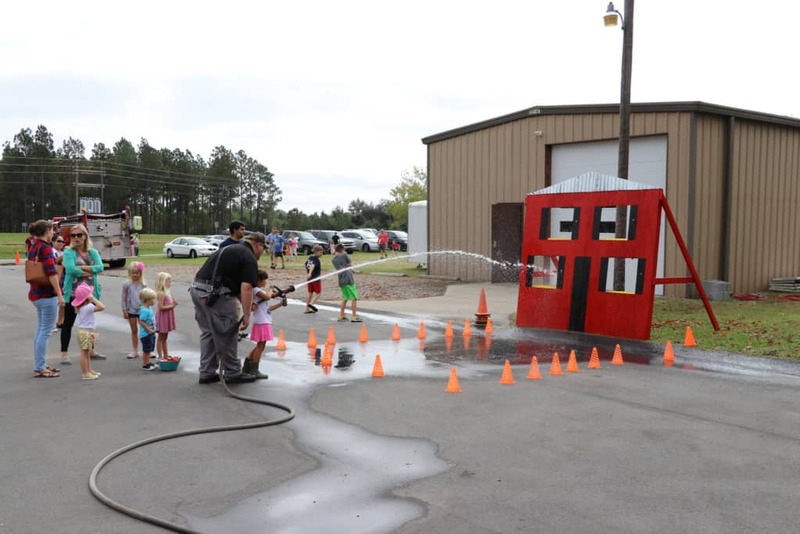 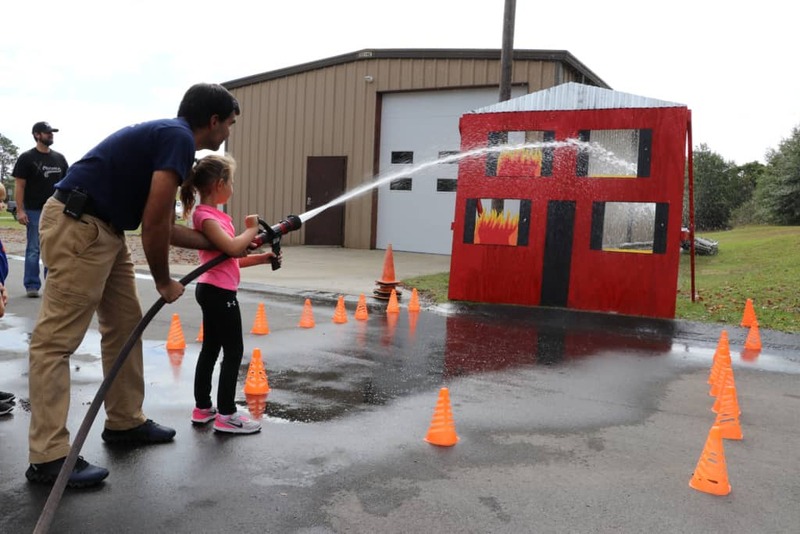 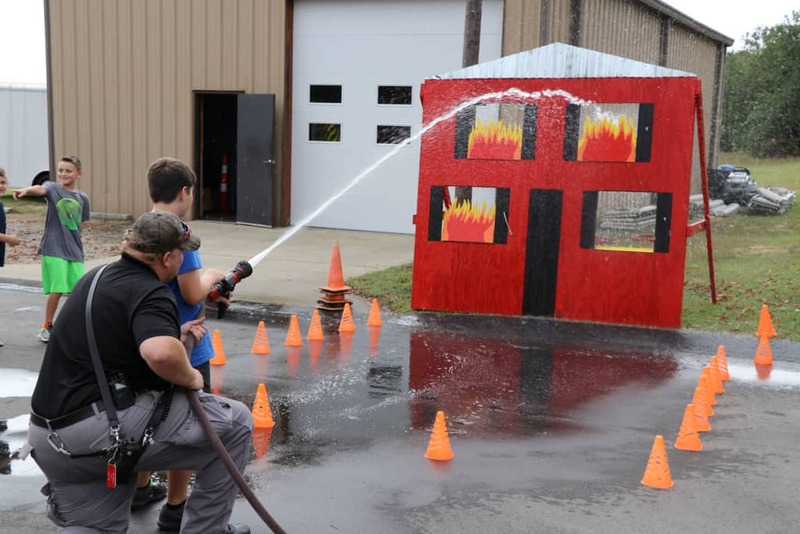 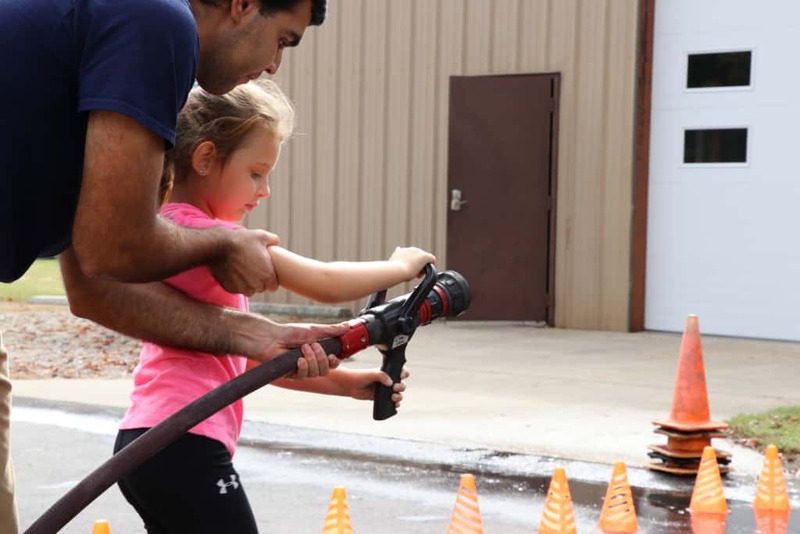 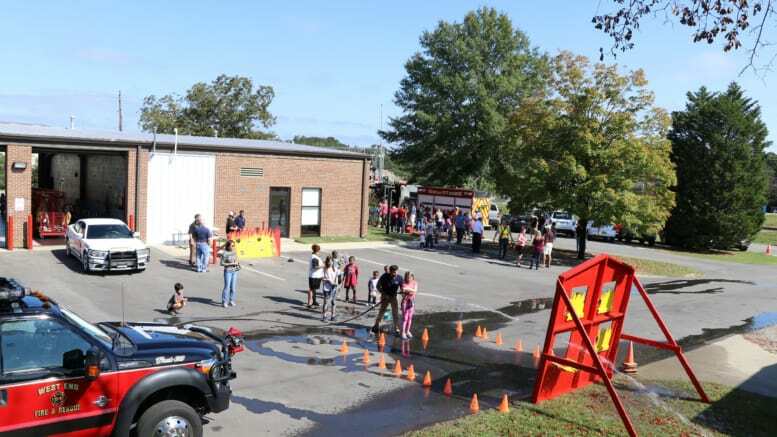 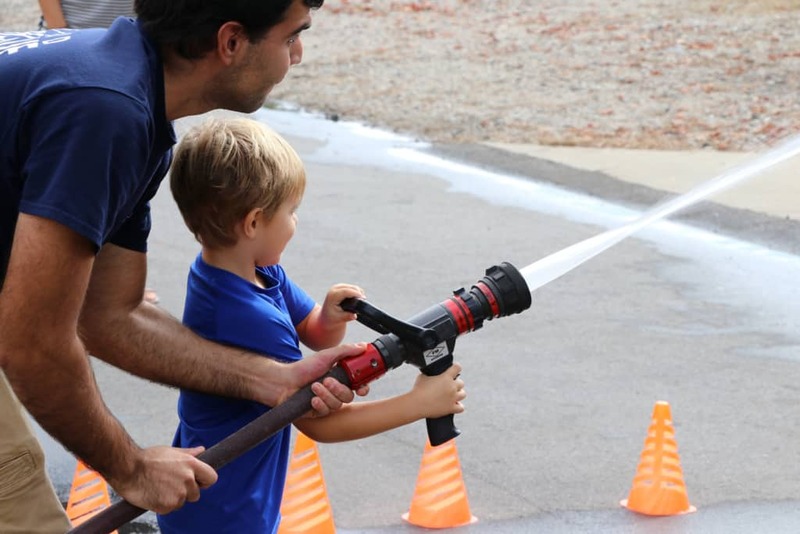 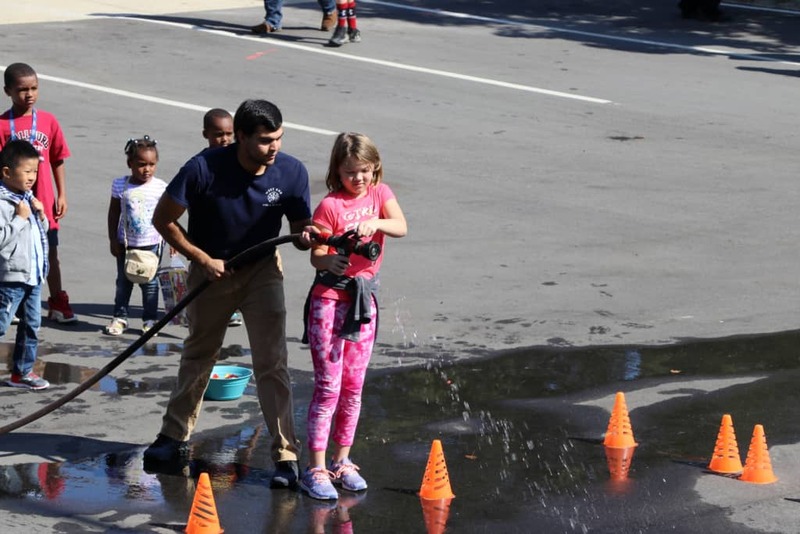 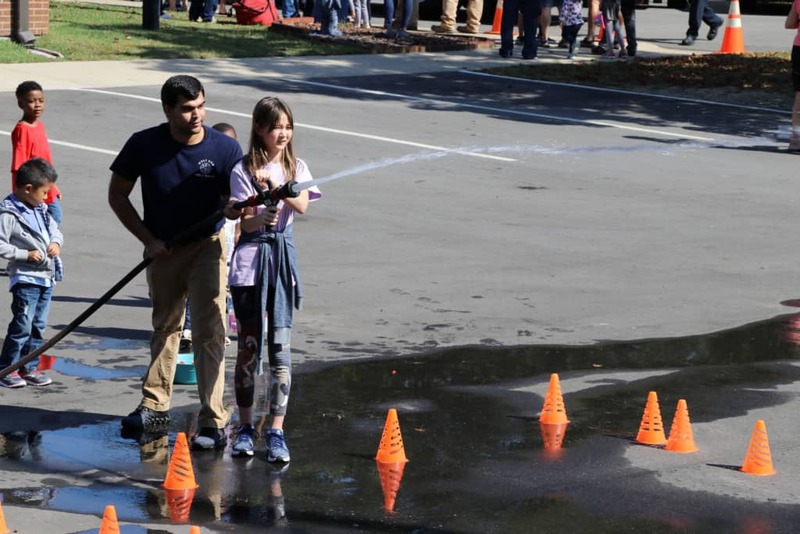 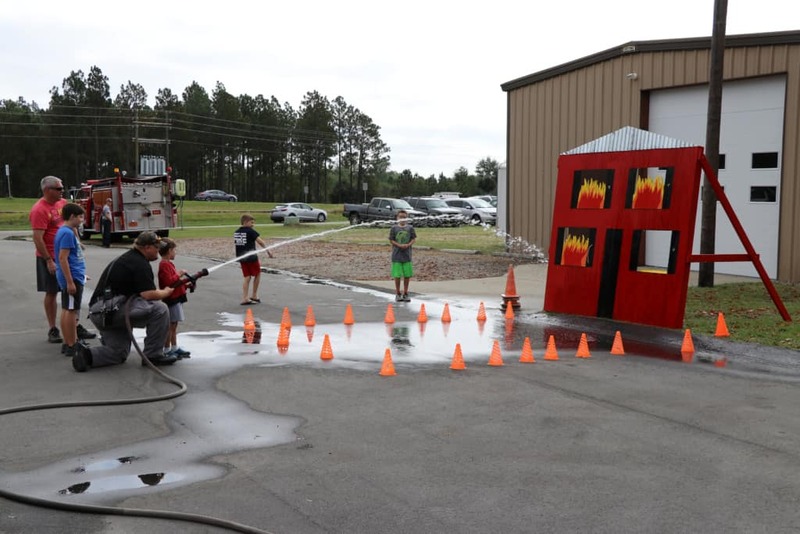 Firefighters taught children how to use a firehose as they shot water at a pretend burning building. 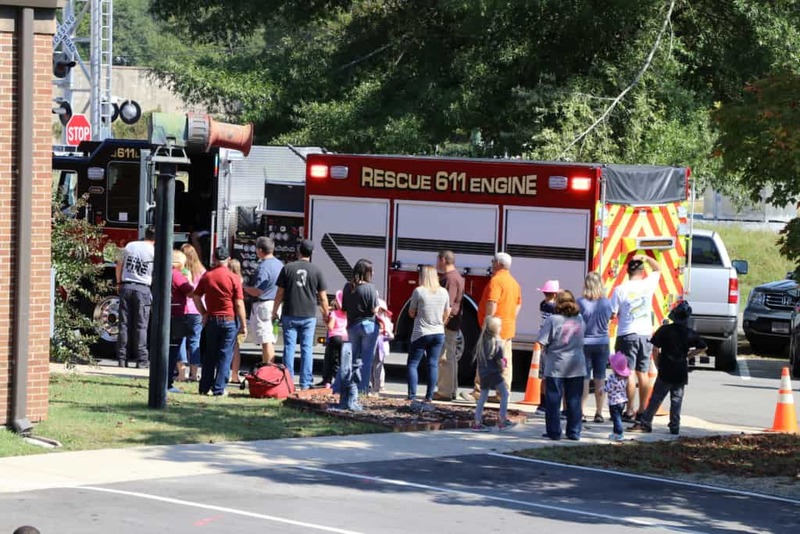 Attendees lined up to take firetruck rides around the neighborhood. 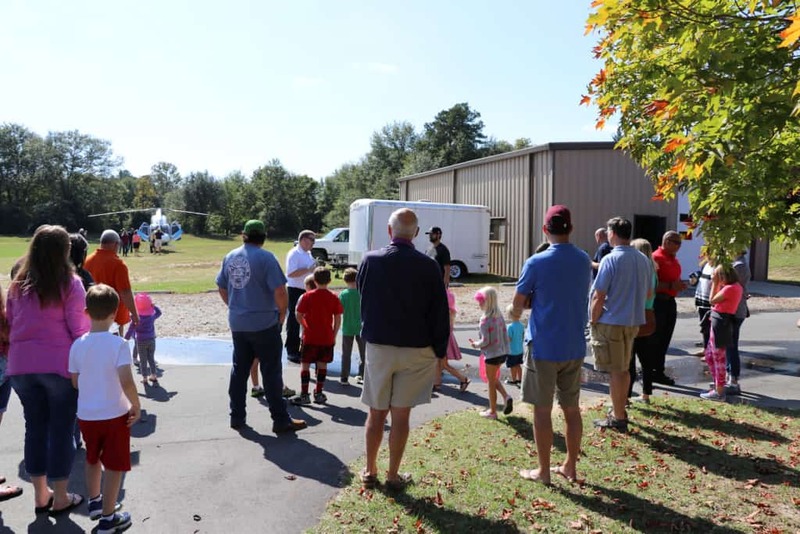 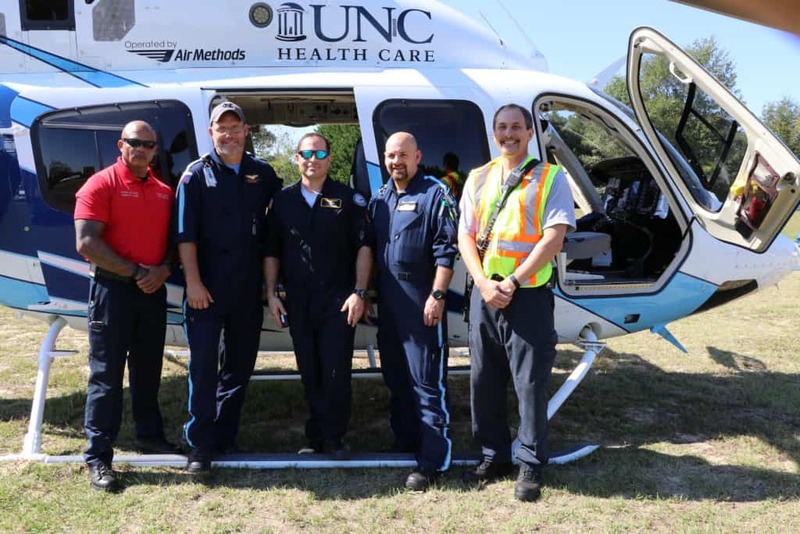 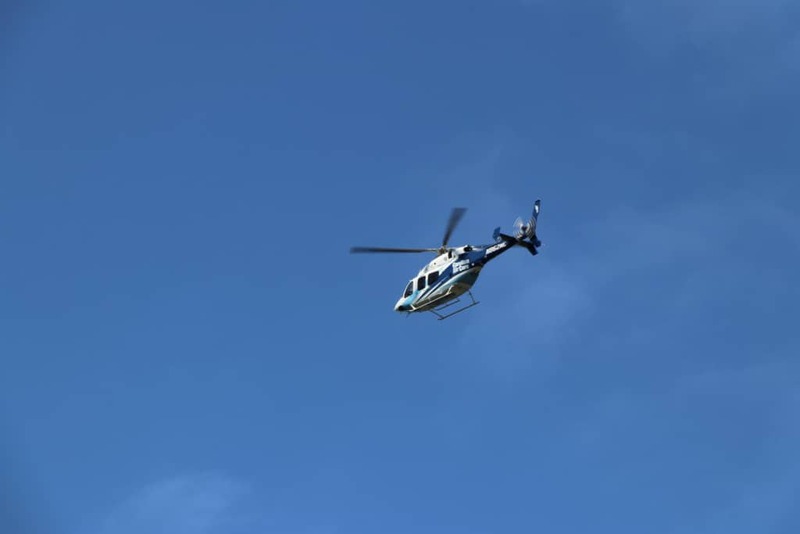 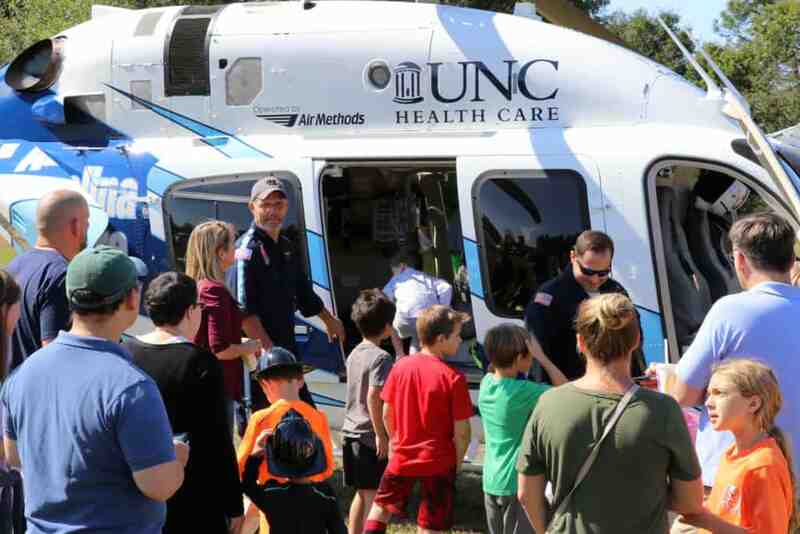 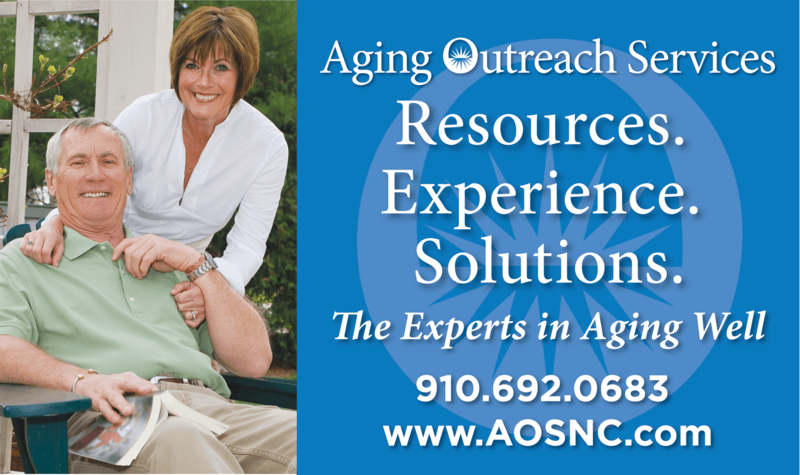 About halfway through the event, everyone gathered to watch a UNC Carolina Air Care helicopter land. 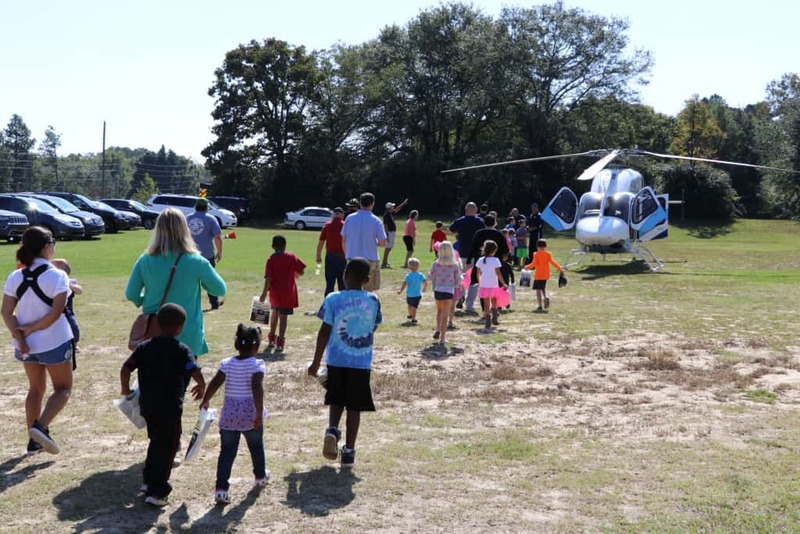 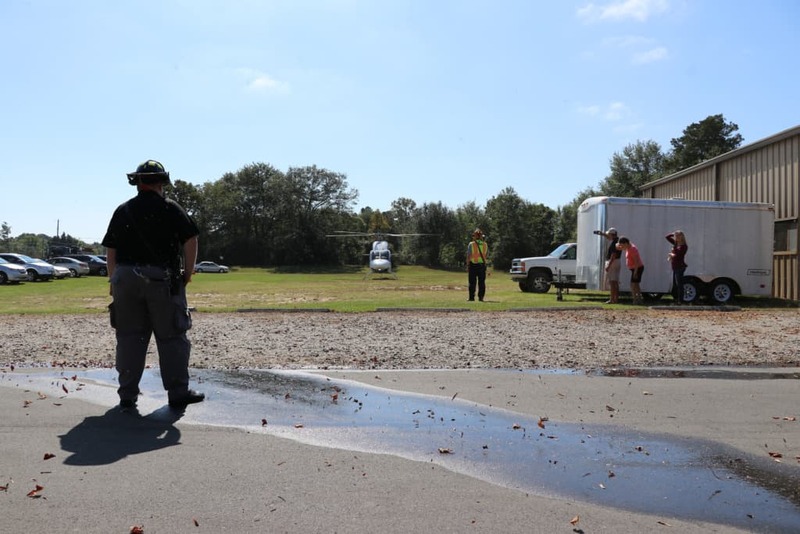 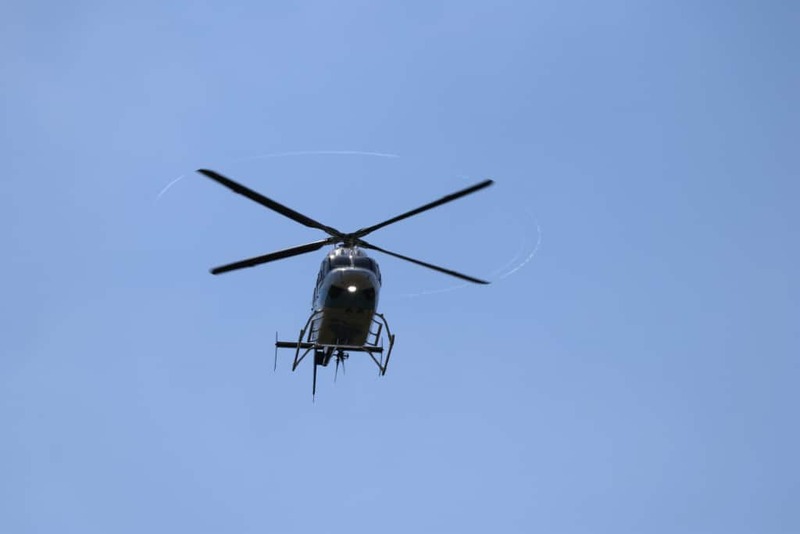 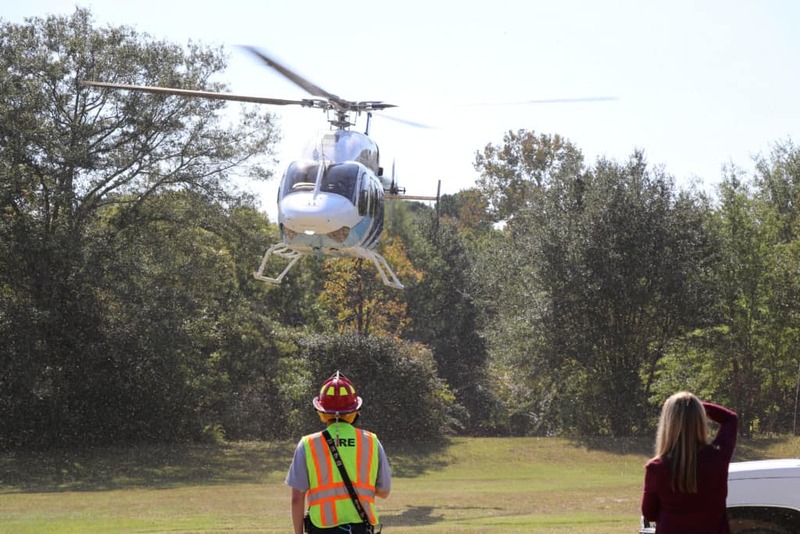 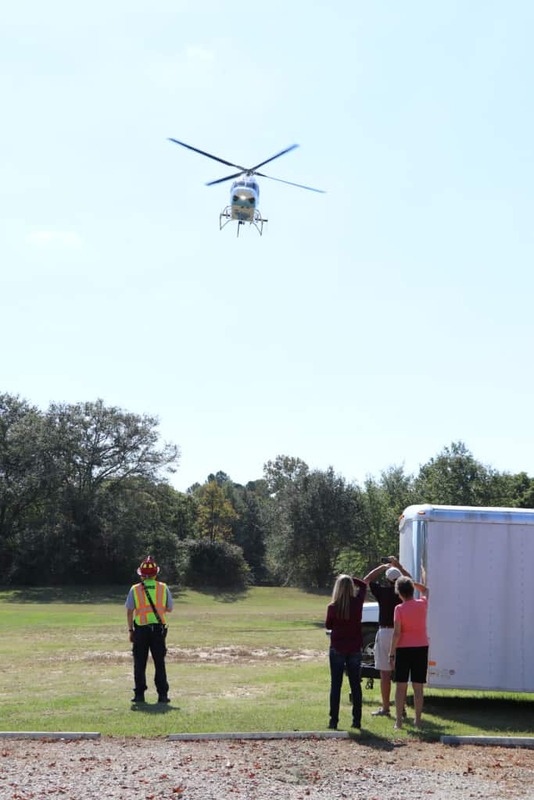 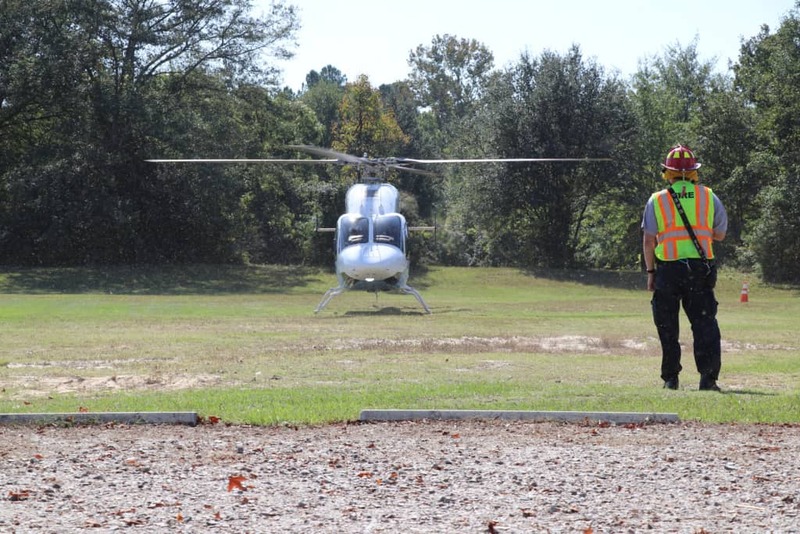 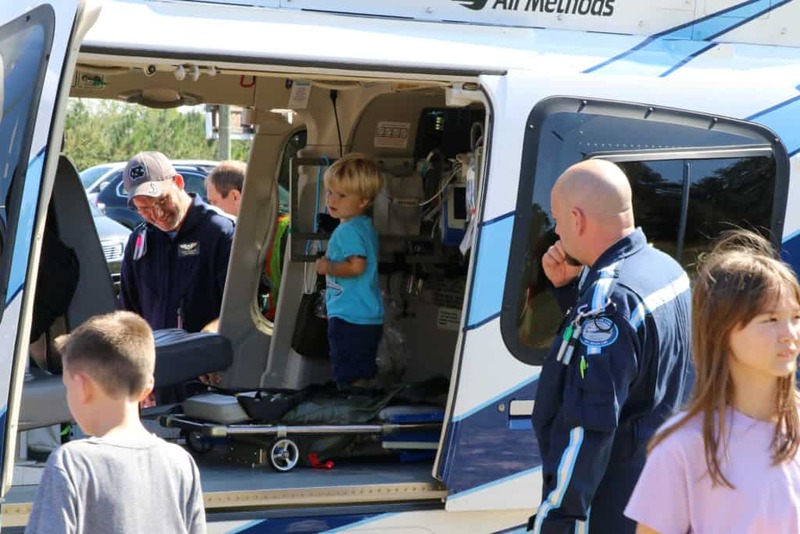 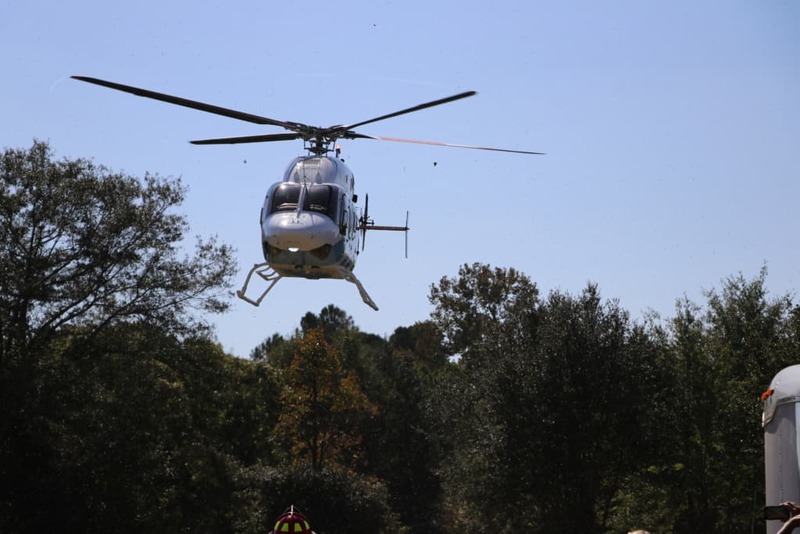 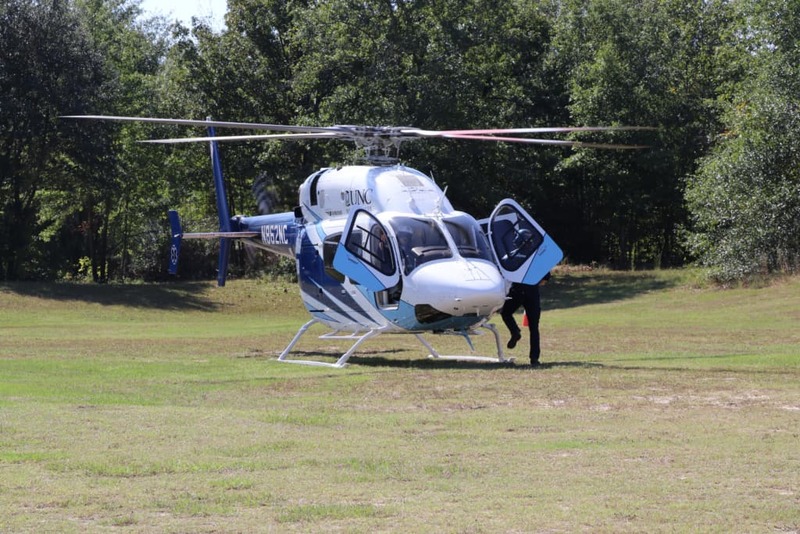 After landing, the pilot and paramedic invited children to explore and learn more about the helicopter and rescues. 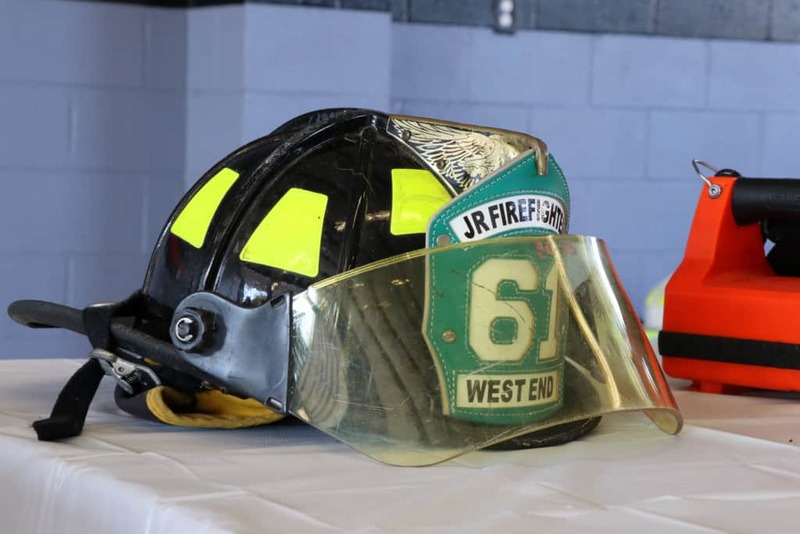 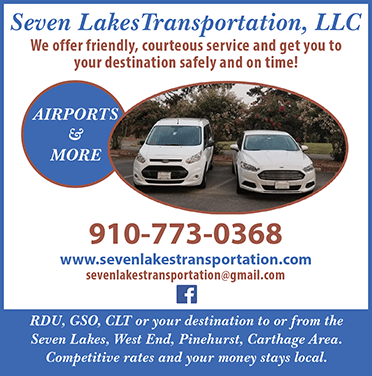 Learn more about the West End Fire Department by visiting their Facebook page.